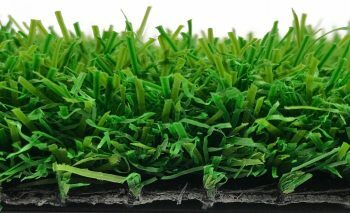 Our Ferndown artificial grass is a short pile, realistic looking grass with a very natural look and feel. 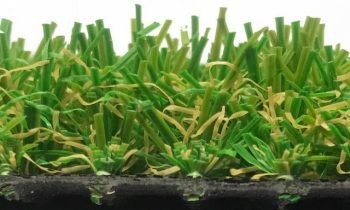 Ferndown is a great value artificial grass and is a perfect choice if you have a budget in mind. 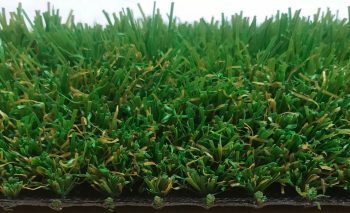 Our gorgeous Ferndown artificial grass is not just a green grass, it has a brown yarn incorporated in the soft pile to make the most natural effect. 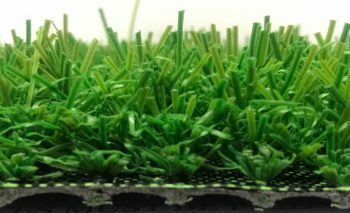 This beautiful, excellent value product comes with a 7 year guarantee which is another great benefit to our Ferndown artificial grass. We want to offer our customers great value products that we know you’ll be happy with. This is why we are offering our stunning Ferndown artificial grass at a price you can’t refuse. 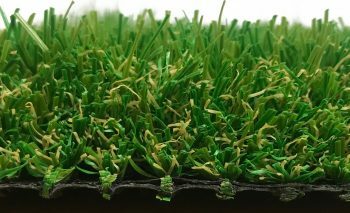 Please give us a call for more information regarding our stunning Ferndown artificial grass 01493 604070 or 01603 920404.